Plymouth City Transport Atlantean 137 TCO537 is now back in Plymouth, and is seen here back where it belongs at Milehouse. Thanks to Brian for the photo. It will be great to see this one back out on the roads of Plymouth. It made the long journey down from Darlington with no problems. A credit to all who have worked on her. Its great to have been able to bring this Atlantean from the very first delivered batch to PCT back to her rightful home in Plymouth. It is planned to exhibit her at the Plym Valley Railway Easter Sunday running day whilst sister MCW Atlantean 201 will be providing a free tour from Coypool into the City Centre and Hoe. On Monday we are taking 137 to the Transport Gala at the South Devon Railway. 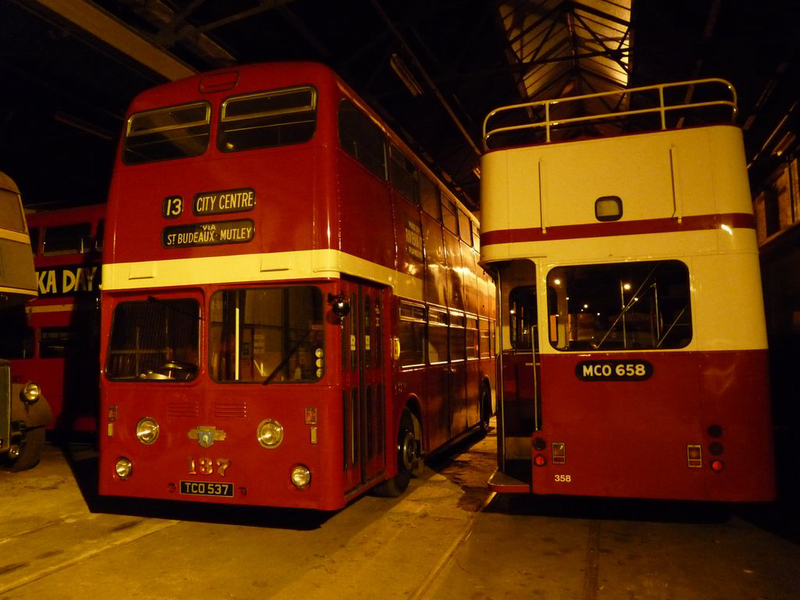 Check our website www.plymouthcitytransport.co.uk events page for more info and also joining details.